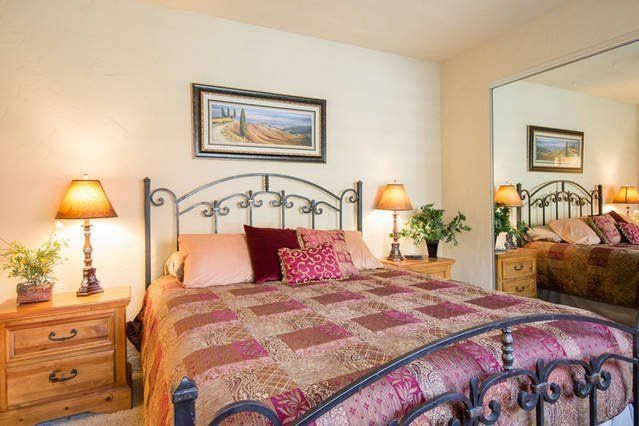 rfect Southwest facing dual master suite getaway retreat with amazing golf course and mountain view views. 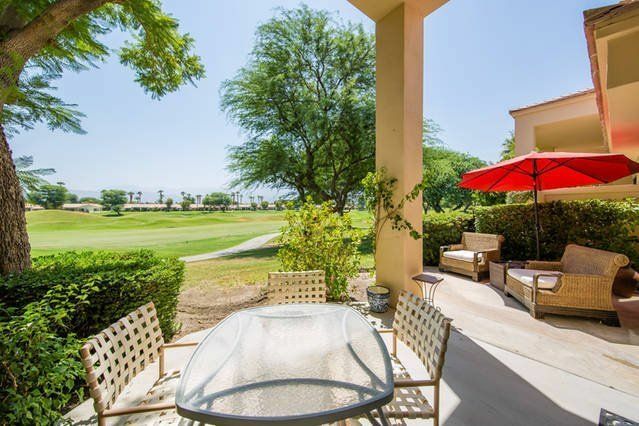 Located on the 14th Fairway of the PGA West Stadium Championship Golf Course you are surrounded with Beautiful views from your private patios. 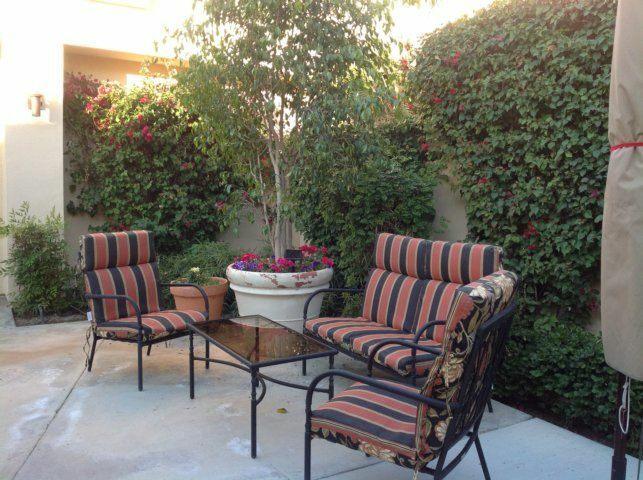 Private and quaint courtyard with gas BBQ and wonderful areas to relax. 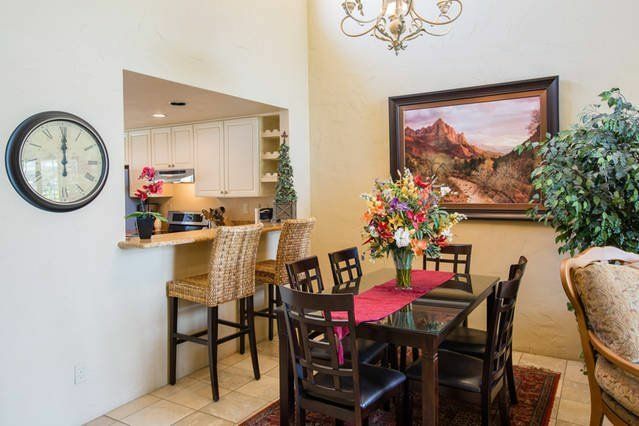 Condo has Large open concept living and dining room areas with cathedral ceilings and lots of wonderful natural light . 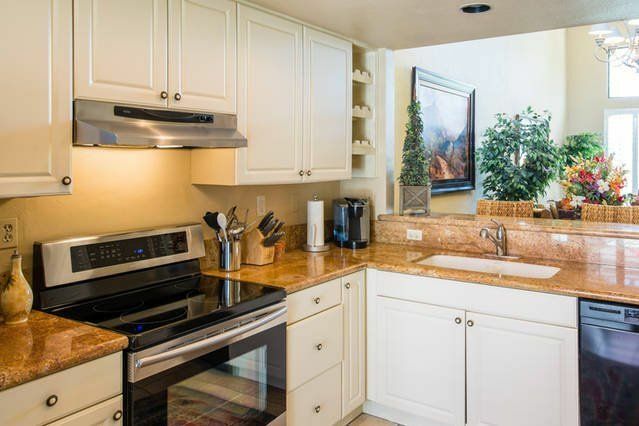 Modern updated fully stocked kitchen with all the amenities. 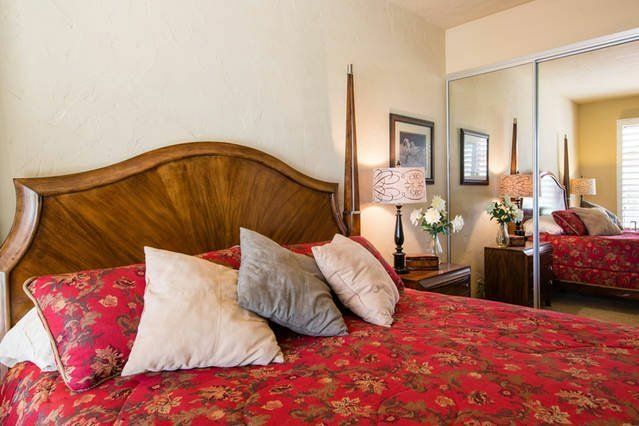 King bed master bedrooms with luxury comfort mattresses and linens. 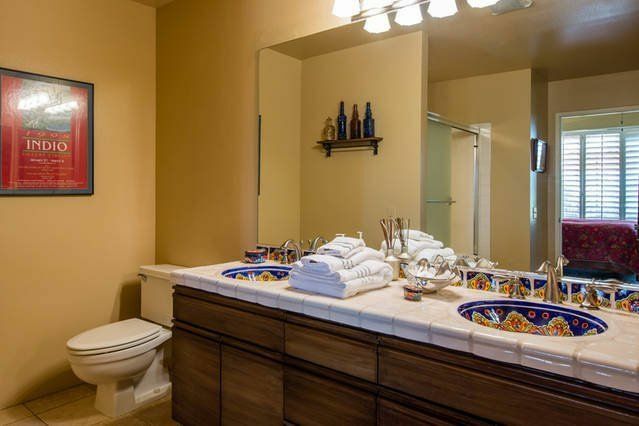 Both bedroom suites have full attached bathrooms. 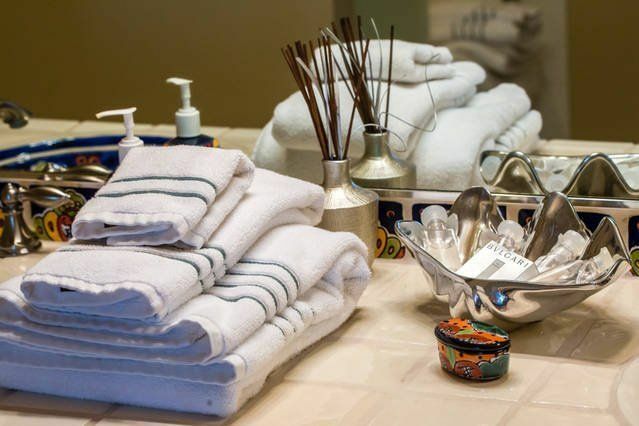 High quality towels, pool towels and linens are provided. Pool and hot tub just 2 doors down. Private parking. Free high speed WIFI, Premium cable and HD TV,s in Living Room and both bedrooms. 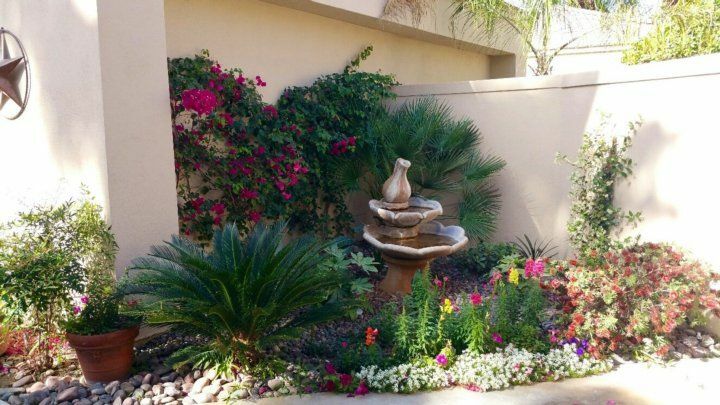 This beautiful world class resort has miles or biking,running,and walking areas. 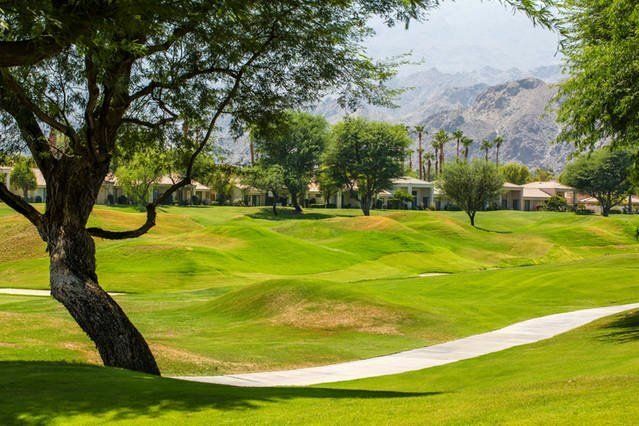 Just a few miles away from Old Town La Quinta. 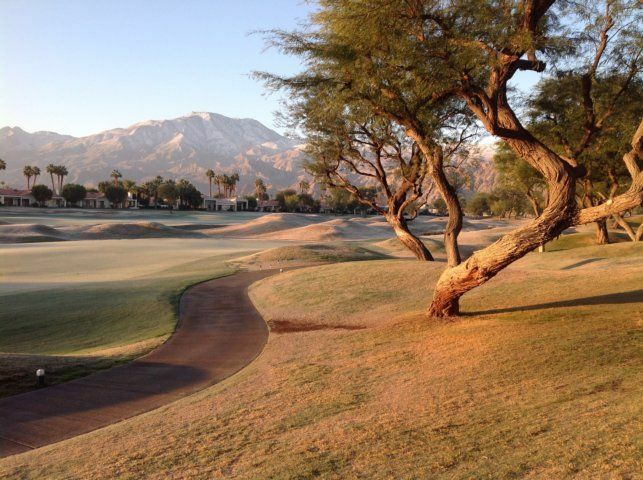 Less than 2 miles from Coachella and Stagecoach Music Festival. 10 min drive to the Indian Wells Tennis Garden. 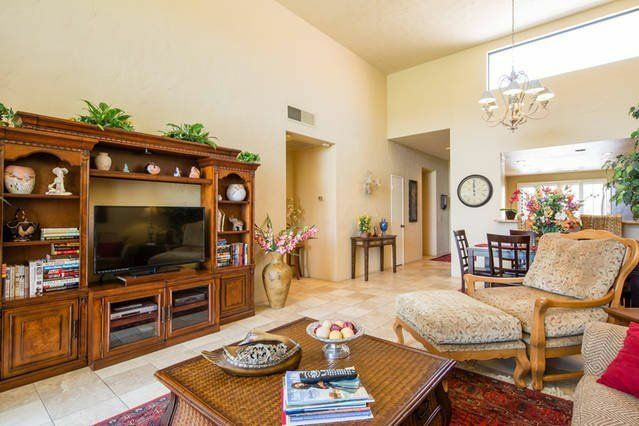 Palm Springs, Palm Desert, El Paseo Drive just a drive away.